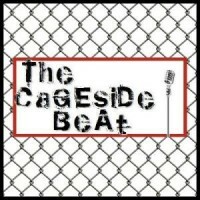 The Cageside Beat is the official radio show of ProMMA.info. 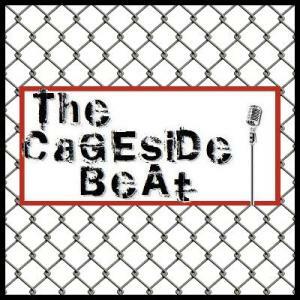 On the most recent episode of The Cageside Beat, the official radio show of ProMMA.info, Brian and Mike took some time to look back on the show’s episodes since the series’ beginnings in 2009, and what listeners can look forward to in 2010. This episode was sponsored by Silver Star, who just hit the road for the seven-week “Built For Champions Tour 2010”. Silver Star also sponsored this week’s MMA trivia contest. 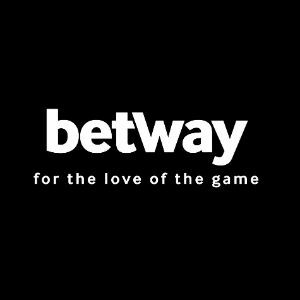 Follow the jump to listen to and download the show, as well as get details on how to enter the trivia contest.